Every designer and illustrator has a different process, different perspective, and different areas in which they might like help. A great university programme will recognise that these differences exist, and will take measures to create an environment that helps individuals grow and offers them opportunities to develop their career. At Cambridge School of Visual & Performing Arts (CSVPA), making these efforts to enhance the educational experience of every individual student is an important part of what we do. Here's a look at some of the important ways the programmes at CSVPA are designed to support students. Enjoy Access to Tutors All Day, Every Day. It's difficult to build a productive relationship with tutors if you spend your semesters sitting way at the back of an enormous lecture hall without interacting with them or if you are left to your own devices and only see your tutors once every fortnight. Fortunately, our students have no such problem. Tutors are available in-studio all day, 5 days a week, and students are expected to be in 5 days a week too, so when you are working in the studio, you always have access to expert assistance with your graphic design or illustration work. Because class sizes are small, there will be no shortage of opportunity for you to get one-on-one assistance when you want it, and you can count on the help to be useful and personalised to you and your unique voice. This combination of availability and personalisation is perfect for encouraging success in your programme and in helping you develop valuable skills for your career. Join a Productive & Inspiring Community. A person working alone can achieve great things, but when they have a chance to explore their ideas with others who share their passion, truly exceptional work can be created. This opportunity to receive thoughtful feedback on your work and to share your successes with friends is invaluable and can encourage you to attain new heights in your design or illustration work. There Are Opportunities to Get Your Name Out to the Design & Illustration World. An important advantage of enrolling at CSVPA is that you can enjoy valuable career opportunities throughout your time in the programme. This means that school will not merely be a stop on the way to your career, but rather an integral part of your career as a graphic designer or illustrator. These opportunities manifest in a number of ways. 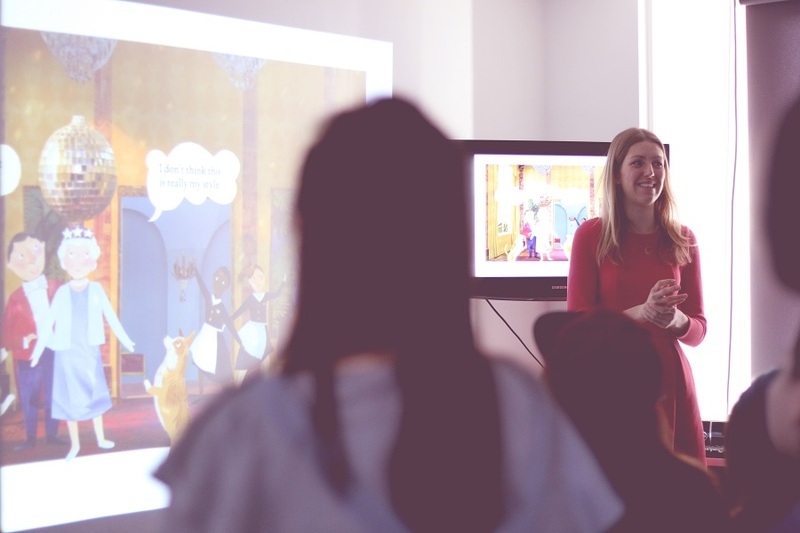 For example, visits by guest lecturers form an important part of the graphic design and illustration curriculum. Because you will enjoy one-on-one assistance from them, each meeting presents an opportunity to build a new industry contact and experience exciting new ideas from out in the field. For another, all students who complete the course are able to take part in the London Graduate show, providing a valuable opportunity to show off your work to the world. By taking advantage of these and other similar opportunities throughout your studies, you can make your education a truly transformative experience, both for practical skill development and for opening doors to new career opportunities. 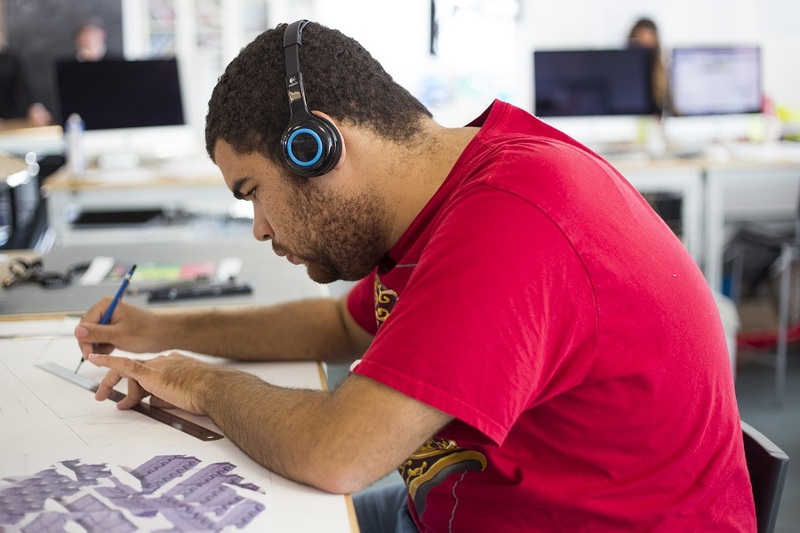 Are you interested in attending a graphic design & illustration university? Contact CSVPA to learn how you can get started.